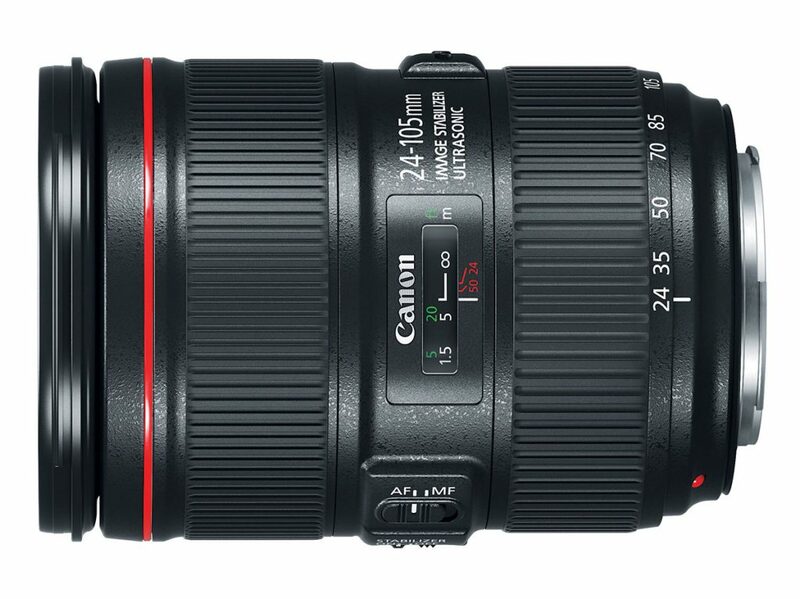 Canon has announced updates to two of their lenses—the EF 16-35mm f/2.8L III USM and EF 24-105mm f/4L IS II USM. 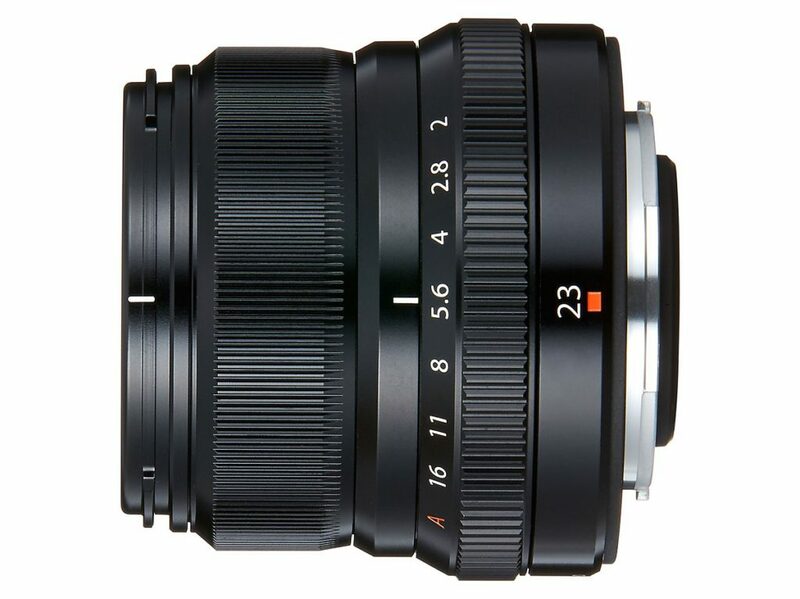 This update of the 16-35mm f/2.8L features better durability and water resistance, and now has a large-diameter GMO dual-surface aspherical lens and a ground aspherical lens which supposedly fixes the Mark II’s edge-to-edge performance. 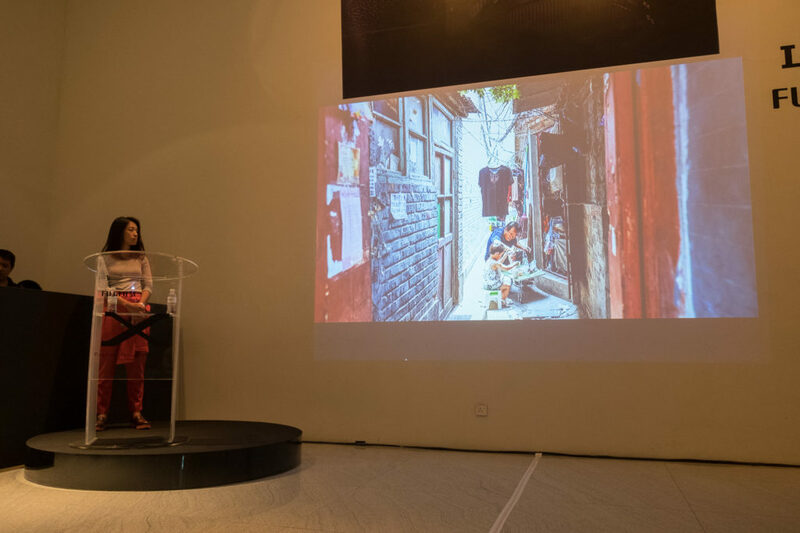 The lens will be available from late October at US$2,200. The new incarnation of the 24-105mm f/4 now features 4-stops of OIS (1 more stop from the previous version) according to Canon. The optical performance is improved as well, with the help of “air sphere coating”. The lens will be available from late October for US$1,100. 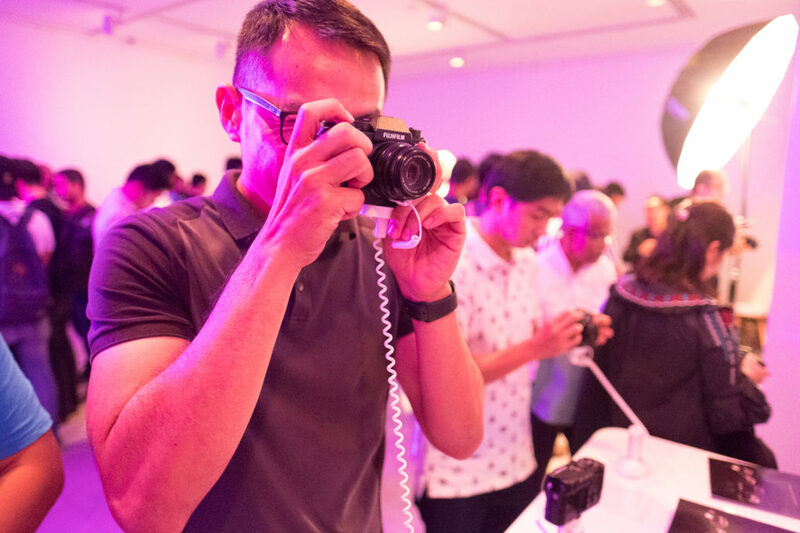 Canon says this was specifically created to bring WiFi capability to the Canon EOS 7D Mark II, though it’s also compatible with the 5DS and 5DS R. It’s supposed to be sold with the 7D Mark II to give it the same level of camera control and transfer capabilities as the newly released 5D Mark IV. Unlike the SD WiFi cards like the Toshiba FlashAir and EyeFi, the W-E1 does not have any storage. 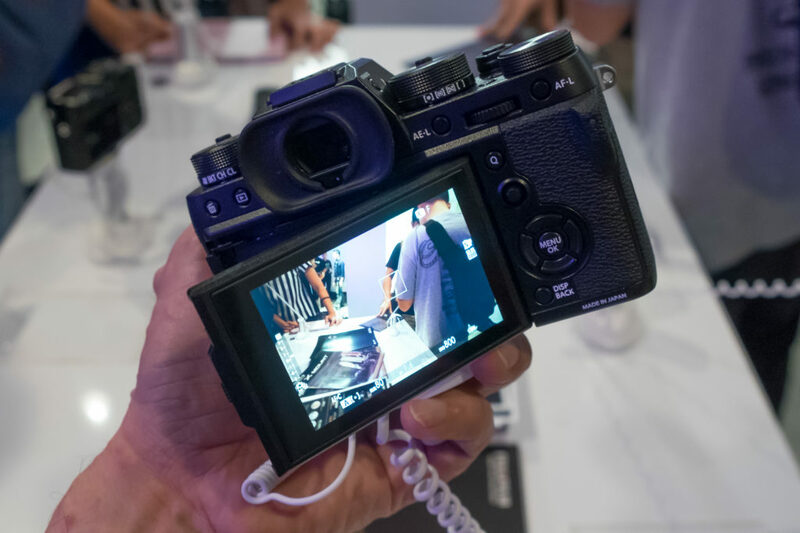 As such, you would have to use the CF card slot for your images and/or videos. Used with the 7D Mark II, you can transfer both images and videos, but on the 5DS/5DS R, you can only transfer images. The W-E1 will be available for US$50 starting in September. 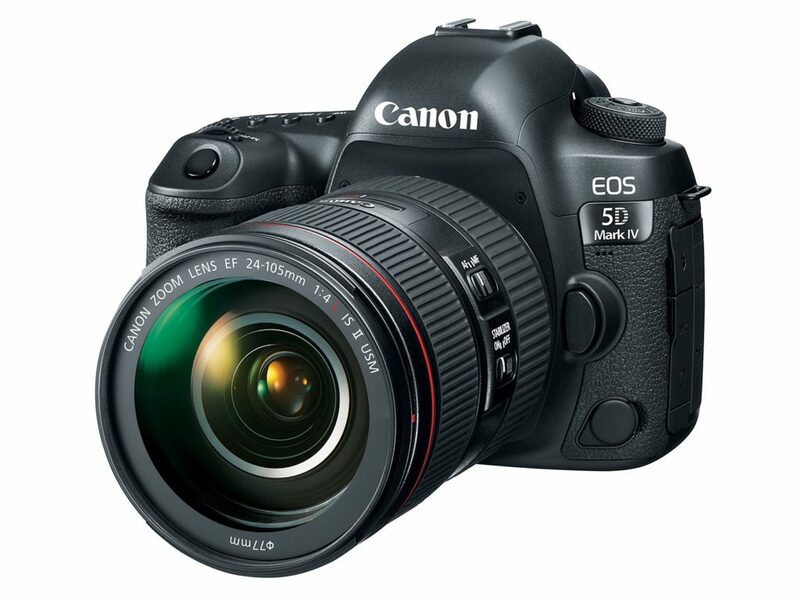 After a long period of anticipation and rumours, Canon has finally announced the Canon EOS 5D Mark IV. 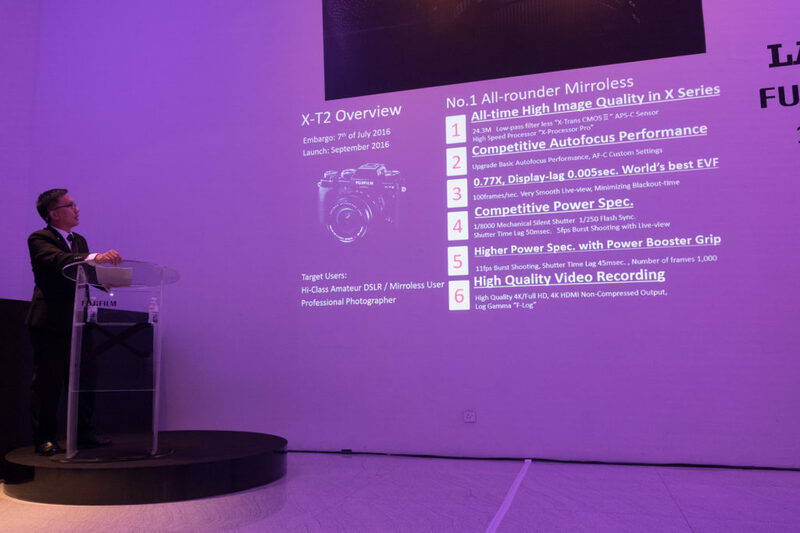 The new camera features a 30MP sensor, 4K video and something called “Dual Pixel Raw”. 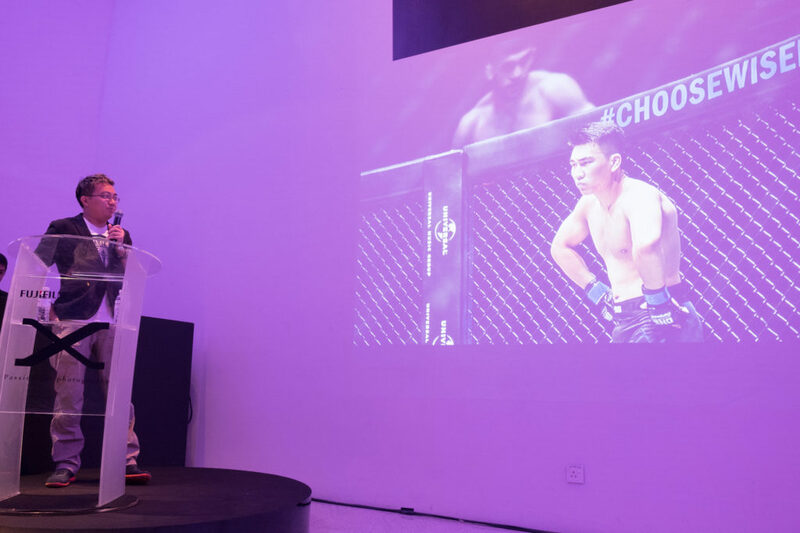 The 30.4MP sensor is joined by a Digic 6+ image processor capable of shooting at 7fps for up to 21 frames of RAW and unlimited JEPG shots. It’s also capable of shooting 4K video at 30fps. A Canon first, the EOS 5D Mark IV’s Dual Pixel AF lets the camera focus continuously while shooting stills in Live View. A major improvement is the AF system, which has 61 points and a 150,000-pixel RGB+IR metering sensor. This provides improved facial recognition, AF tracking and ability to focus down to a low light level of -3EV. The AF system is said to be similar to the one in the flagship EOS 1D X Mark II, and now covers more of the frame. 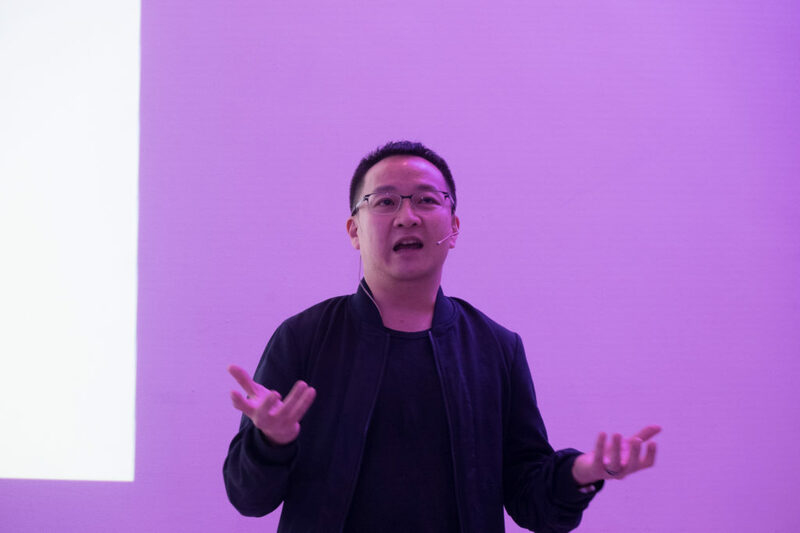 The so-called RAW Pixel RAW technology uses the two photodiodes that make up a pixel on the sensor, capturing separate info from each of them. This lets you correct for microfocus errors, correct ghosting/flare or perform “bokeh shift” after the shot is taken. Connectivity-wise, the EOS 5D Mark IV has built-in WiFi, NFC and GPS support. This is a good thing, as other makers, like Nikon, has the WiFi and GPS as optional extras in their higher-end models. The 5D Mark IV will be available from early September for US$3,500 for the body alone, or US$4,400 with the EF 24-70mm f/4L lens. 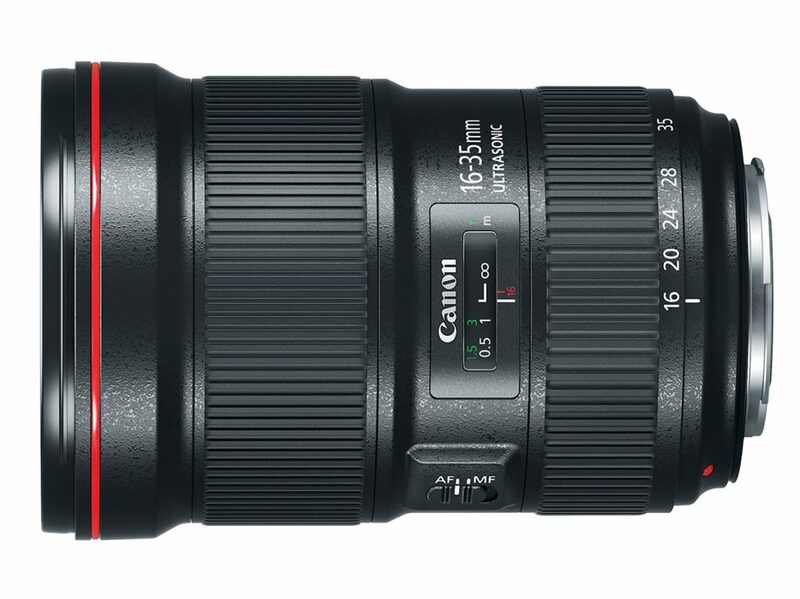 You can also purchase it with the EF 24-105mm f/4L IS II USM for US$4,600 which was just announced. The last option will be available from late October. 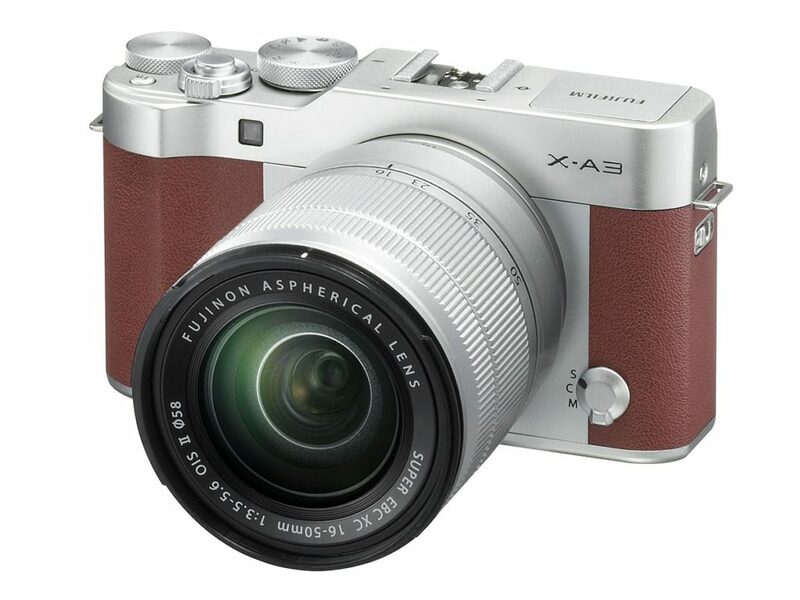 Fujifilm has announced an update to their entry-level X-A2 digital camera with the X-A3. This is a “selfie-optimised” camera to go with the popularity of selfies today. It features an LCD which flips upwards by 180º so that you can compose that perfect selfie. A command-dial at the back of the camera lets you trigger the selfie shot while still having a good grip of the camera. 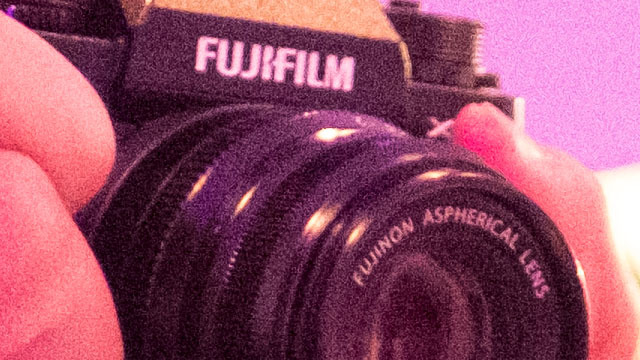 Fujifilm X-A2 with LCD flipped up. The sensor has been upgraded to a 24MP CMOS bayer sensor (no X-Trans here), and the AF system now has 49 points. 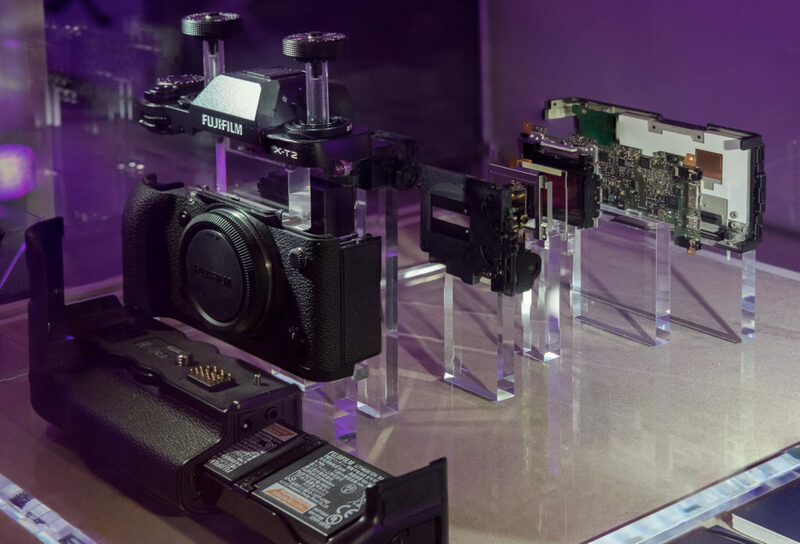 No on-sensor phase-detection though, unlike the higher end Fujifilm cameras. 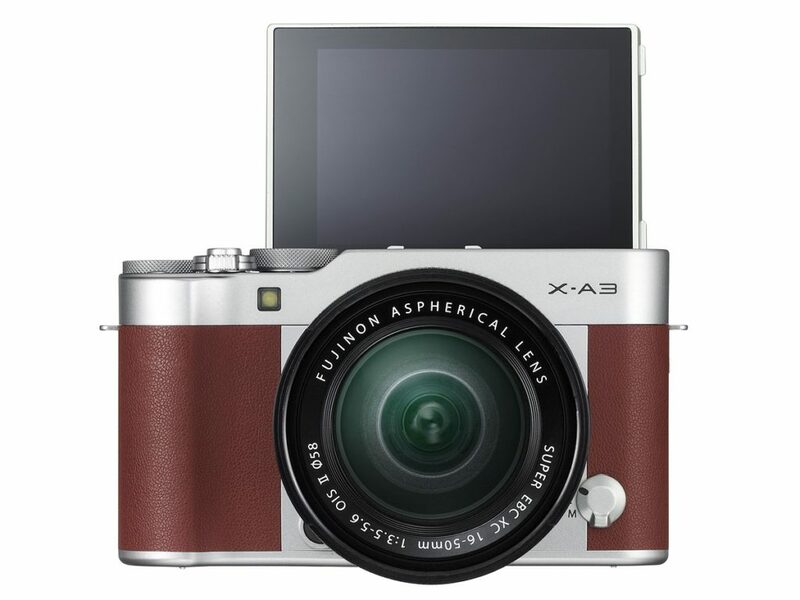 The camera will be available in Oct and will be available in silver, brown and pink at a price of US$600. Price includes a XC 16-55mm f/3.5-5.6 OIS kit lens. 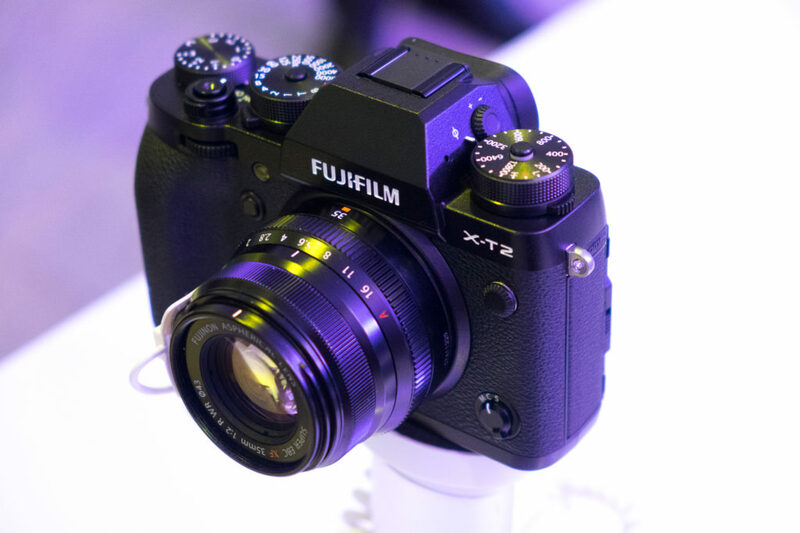 Fujifilm has also announced the XF 23mm f/2 WR, a small and lightweight, weather resistant lens for the X-series cameras. As the WR moniker suggests, the lens is dust and water resistant, and can continue working down to temperatures of -10ºC. The lens features 10 elements in 6 groups, and a 9-bladed aperture. 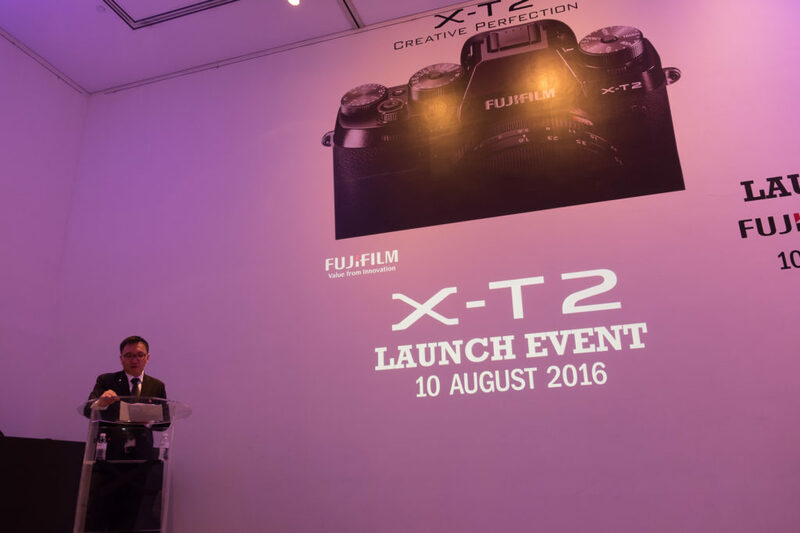 Fujifilm claims that the lens can achieve and AF lock in 0.05s when paired with the AF systems of the X-T2 and X-Pro 2. This lens sure took a long time to be released, most likely, I feel, due to Fujifilm not wanting to cannibalise the sales of the X100 series, which also has a 23mm f/2 lens. Prior to this, the only other Fujinon lens that lets you have a ~35mm equivalent is the 23mm f/1.4, which is larger and heavier, while lacking the weather resistance. It’s also costs more. The lens is available in both silver and black, and is available starting in September for US$450.